The Isle of Wight, there’s more to see and do than you think. 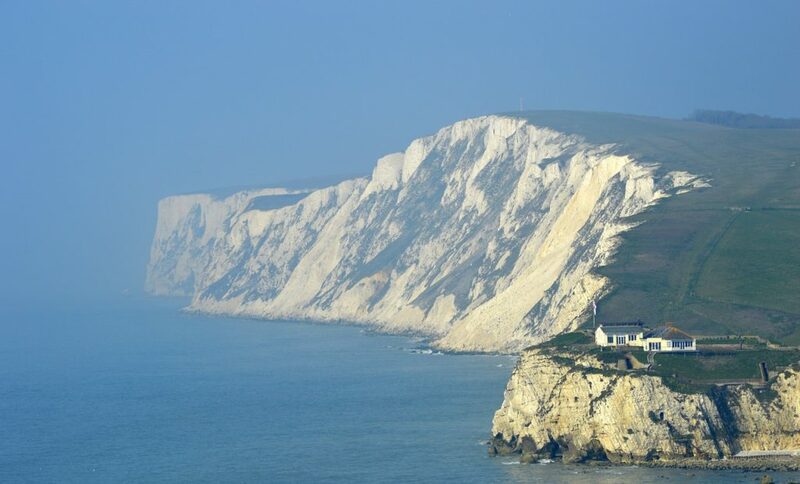 Just off the coast of Hampshire, the Isle of Wight has been a popular destination with British tourists since Victorian times. It is especially popular with those who like the outdoors because of its stunning scenery and coastline. The Isle of Wight has an array of sights and activities to see and do, making it the perfect destination for a family holiday. 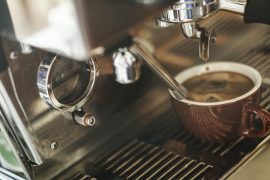 Here, holiday cottage website Blue Chip Holidays has compiled some of its favourite thing to see and do on the island. 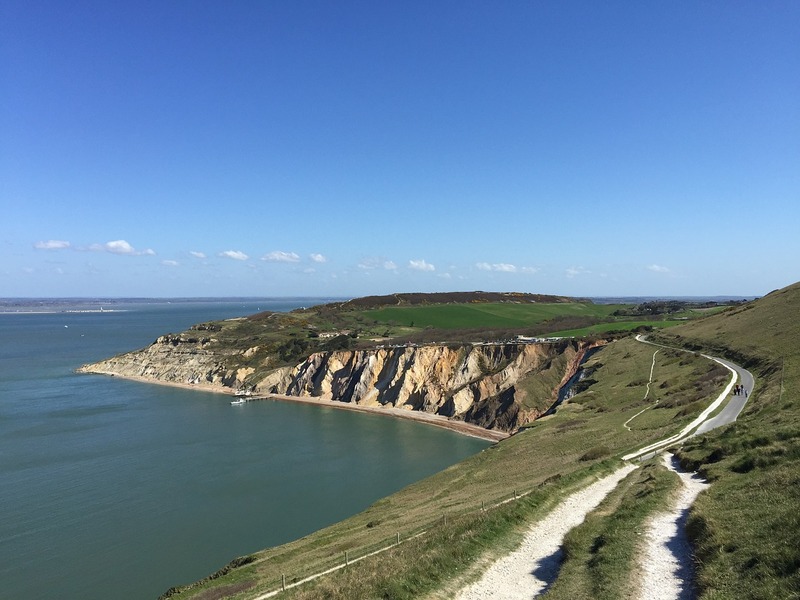 So whether you want to get out and about and explore the island or relax at one of the seaside resorts, check out the article below to see what the Isle of Wight has to offer. Carisbrooke Castle has been a defensive battlement for over 1,000 years starting off as a Saxon fortress and a castle during the Norman Conquest, before being totally remodelled during the Middle Ages. 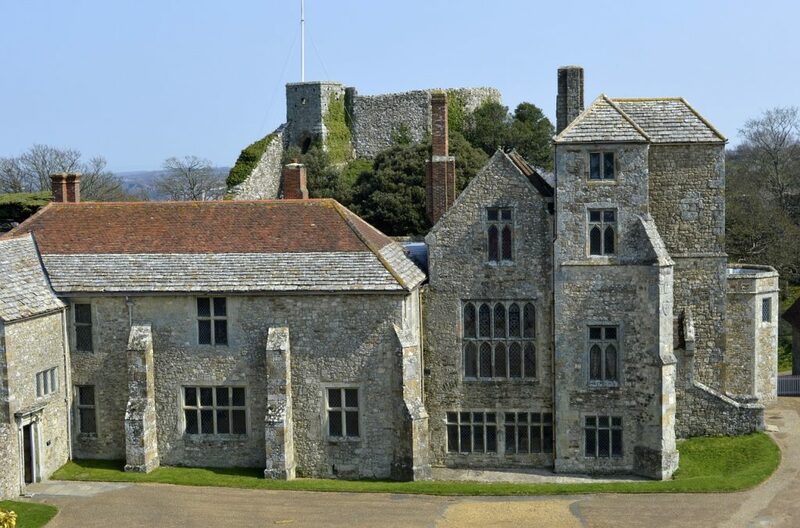 Carisbrooke Castle is perhaps most famous as being the place where King Charles I was imprisoned after the English Civil War. The King was originally well accommodated at the castle until he tried to escape, leading guards to give him more secure imprisonment. This well preserved castle and grounds are a great landmark to visit for history enthusiasts, with a range of exhibitions, virtual tours and artefacts to see. Visitors will enjoy exploring the grounds while enjoying spectacular views of the island. Visitors are also encouraged to dress up as Norman soldiers or English Civil War troops at the gatehouse, try on armour and even have a go at firing a mini cannon. If you’re looking for refreshments then the castle tearoom is the perfect place. Choose from a selection of locally produced light meals or snacks and hot or cold beverages. In this ever changing landscape, conservation is key to help us learn about the world around us and the Amazon World Zoo Park is the perfect place to learn. Just a short journey from Sandown, this animal attraction transports visitors through exciting jungle rainforests with rare bird flying above and crocodiles swimming below. Walking through the estate, visitors will also spot a range of rare and unusual animals such as Sloths, Anteaters, flamingos and Piranha’s, while the dedicated tour guides will teach you about the animals and explain to you about their conservation efforts. Visitors can also meet some of the animals up close and can even help protect endangered animals by joining the parks adoption program. Located on the east coast of the Isle of Wight, Dinosaur Isle is a great family day out for everyone. This attraction houses a remarkable collection of fossils, life-size dinosaur models and even interactive robotic dinosaurs. Explore dinosaur skeletons which are over 120 million years old, see archaeological digs as they are being excavated and experience the vast array of creatures that roamed the planet in the distant past. Dinosaur Isle has lots to see and do including interactive activities like the life-size robotic dinosaur that you control yourself.